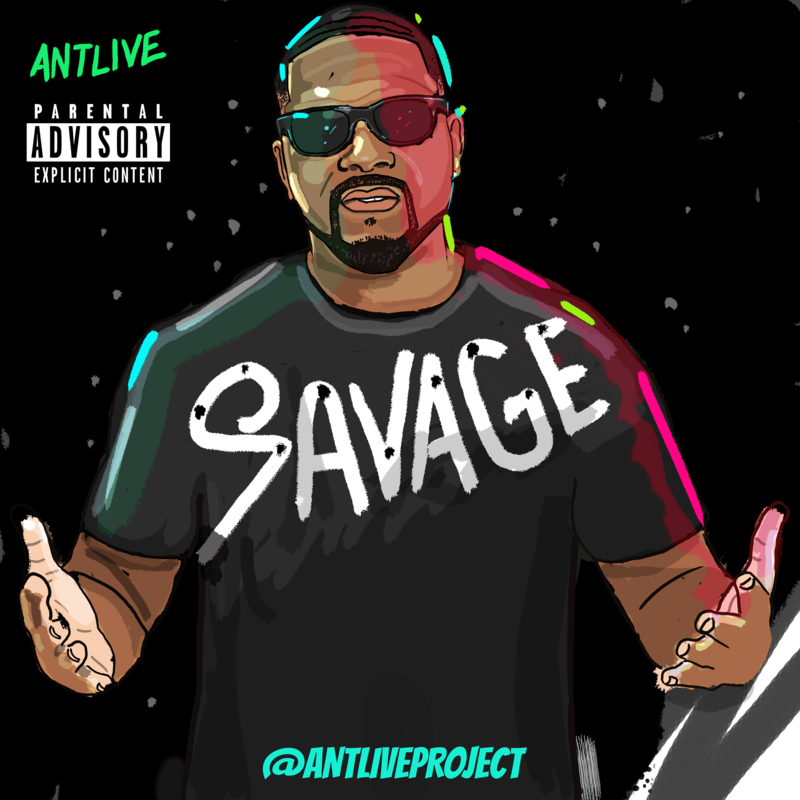 Brooklyn native AntLive has released two singles this summer, “Change“, and “Savage“. These songs will be featured on several mixtapes, media outlets, streaming outlets, and at a few performances! If you rock with Antlive and his music NOW is the time to support support support and show that luv!! I included a couple videos for anyone who isn’t in tune with Antlive’s music and movement. Watch Figure me out, and Pop Off, these videos were released from Antlive’s “Boss Mentality” mixtape.